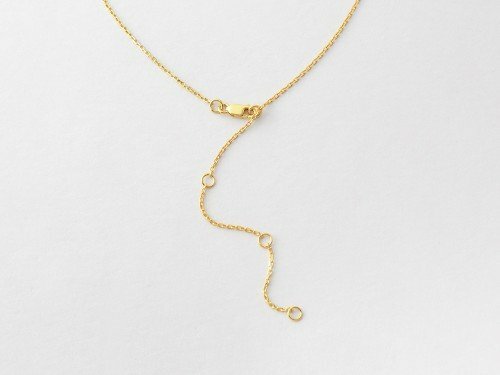 A mom-to-be deserves a wonderful gift. 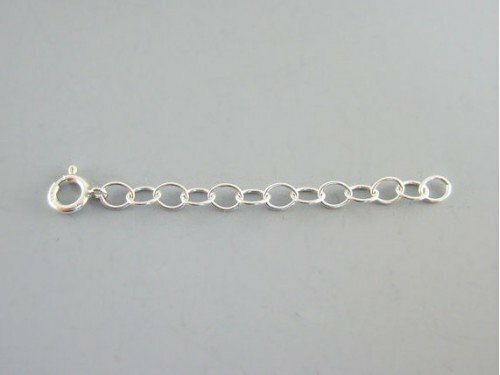 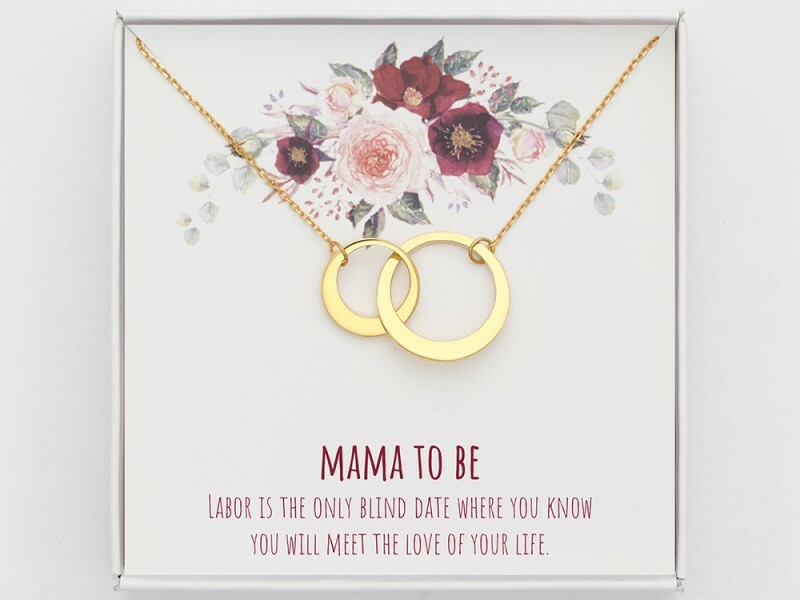 Celebrate the pregnancy of a special person in your life with this circle necklace gift for mother to be. 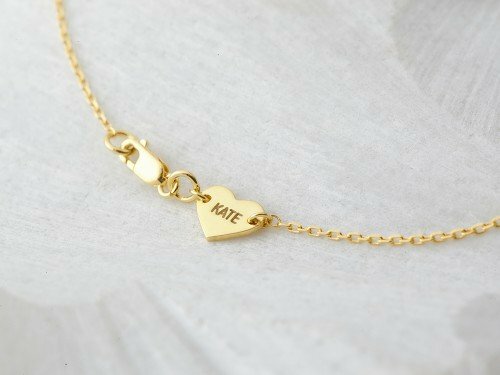 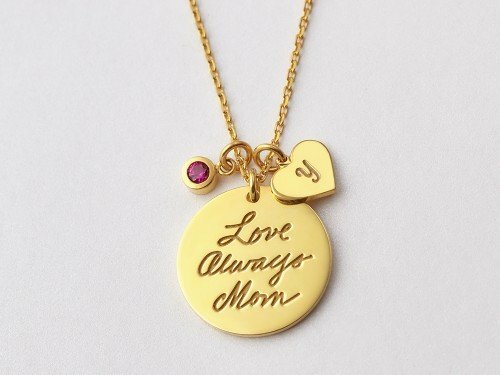 This necklace comes gift-wrapped with a heart felt message that gets it "spot on"- making it not only a perfect but meaningful present for pregnant women.